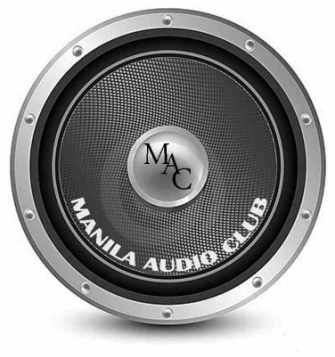 At the Manila Audio Club, we invite you have listening sessions with our Featured Brands. These well renowned brands can be heard in our different Session Rooms at the Manila Audio Club headquarters in New Manila, Quezon City. Please do not hesitate to contact us to schedule your visit.